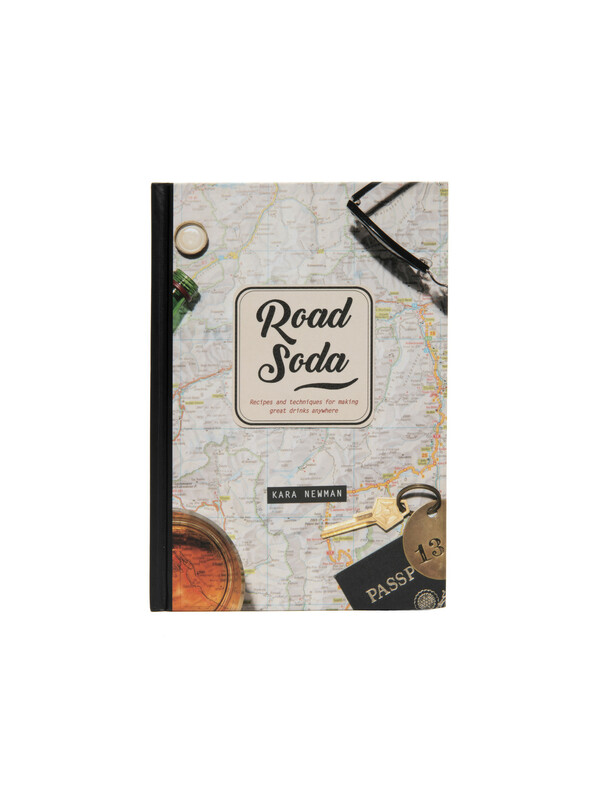 Road Soda is the ultimate guide for on-the-go cocktail making, with tips and recipes from cocktail expert Kara Newman. It’s often difficult for a cocktail enthusiast to find a decent drink on the road, especially when faced with the limited selection offered by hotel mini bars, airplane drinks carts and the great outdoors. Road Soda is the ultimate guide for on-the-go cocktail making, with tips and recipes from cocktail expert Kara Newman. Readers will learn how to become mini-bar mixologists; how to build portable cocktails in flasks, beverage cans and liquor bottles; how to make drinks for camping and tailgating, and more.